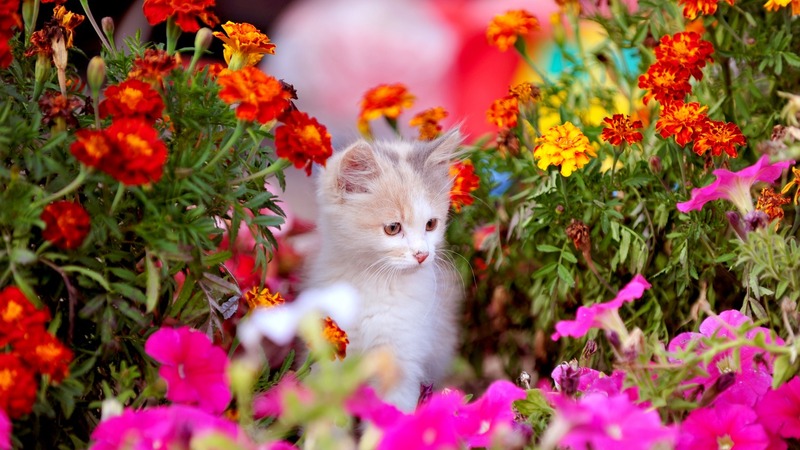 Woozworld was founded in 2009 by Eric Brassard. 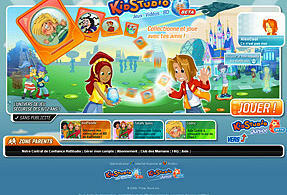 It was originally called KidStudio and was headquartered in Quebec. Woozworld allows tweens (preteens) to interact in a virtual reality based environment. You can create an account in which you get your own avatar, a house-like room (known as unitz) and you can create your own business. 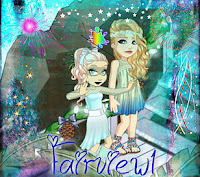 I really like Woozworld (but then again, if I didn't, I wouldn't have made this blog.) 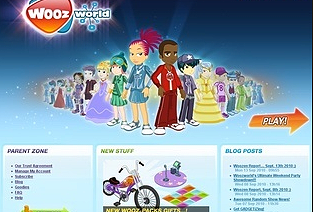 Below are some pictures of the old Woozworld, back when we didn't have: WoozIn, rich clothes, famous woozens, Shopz and more! The old homepage. What a difference! The old Surface. Notice the different notification bubble and speech bubbles. 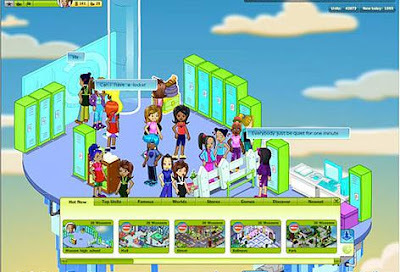 Old Woozworld was called KidStudio. The old Woozband and their autographs. BTW, these outfits were considered rich then!